U.S. Sen. Chuck Grassley (R-IA) secured the inclusion of tax incentives for wind energy, biodiesel and cellulosic ethanol in the bipartisan tax extenders bill the Finance Committee will consider on Tuesday. The bill also contains long-time Grassley-sponsored provisions on tax deductions for higher education tuition and school supplies bought by teachers. 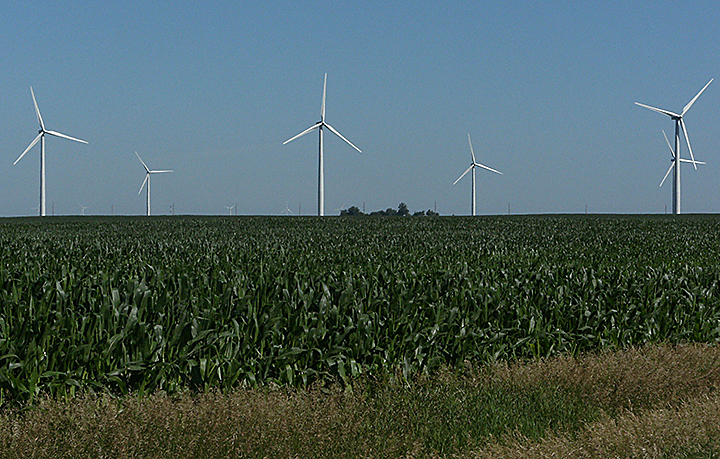 The inclusion of the wind energy provision was a particular victory for Grassley, as allies of non-renewable energy sources are highly critical of wind energy and work against it. The inclusion of the wind energy provision comes after Grassley urged the committee chairman to include it, noting it deserves a fair shake compared to many long-standing tax provisions benefiting non-renewable energy sources. 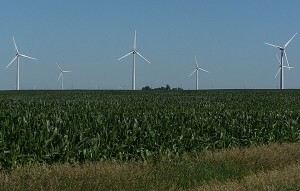 Grassley authored and won enactment of the first-ever wind energy production tax credit in 1992. The incentive was designed to give wind energy the ability to compete against coal-fired and nuclear energy and helped to launch the wind energy industry. He has worked to extend the credit ever since. Renewable production tax credit. Under the provision, taxpayers can claim a 2.3 cent per kilowatt hour tax credit for wind and other renewable electricity produced for a 10-year period from a facility that has commenced construction by the end of 2014 (the production tax credit). They can also elect to take a 30 percent investment tax credit instead of the production tax credit. The bill extends these credits through December 31, 2016. Cellulosic biofuels producer tax credit. Under the provision, facilities producing cellulosic biofuels can claim a $1.01 per gallon production tax credit on fuel produced before the end of 2014. The bill would extend this production tax credit for two additional years, for cellulosic biofuels produced through 2016. Incentives for biodiesel and renewable diesel. The bill extends for two years, through 2016, the $1.00 per gallon tax credit for biodiesel, as well as the small agri-biodiesel producer credit of 10 cents per gallon. The bill also extends through 2016 the $1.00 per gallon tax credit for diesel fuel created from biomass. Above-the-line deduction for higher education expenses, mainly tuition. 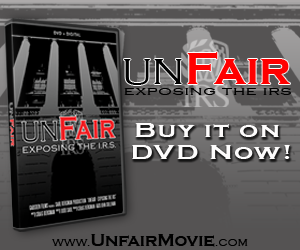 This is an above-the-line tax deduction for qualified higher education expenses. The maximum deduction was $4,000 for taxpayers with AGI of $65,000 or less ($130,000 for joint returns) or $2,000 for taxpayers with AGI of $80,000 or less ($160,000 for joint returns). The bill extends the deduction to the end of 2016. Deduction for expenses of elementary and secondary school teachers. The bill extends for two years the $250 above-the-line tax deduction for teachers and other school professionals for expenses paid or incurred for books, supplies (other than non-athletic supplies for courses of instruction in health or physical education), computer equipment (including related software and service), other equipment, and supplementary materials used by the educator in the classroom. Temporarily extend increase in the maximum amount and phase-out threshold under section 179 expensing for business purchases. For taxable years beginning in 2015 and thereafter, a taxpayer may immediately expense up to $25,000 of Section 179 property annually, with a dollar for dollar phase-out of the maximum deductible amount for purchases in excess of $200,000. This proposal would increase the maximum amount and phase-out threshold in 2015 and 2016 to the levels in effect in 2010 through 2014 ($500,000 and $2 million respectively). The proposal would also extend the definition of Section 179 property to include computer software and $250,000 of the cost of qualified leasehold improvement property, qualified restaurant property, and qualified retail improvement property for two years. Bonus depreciation for equipment purchases. The bill extends 50 percent bonus depreciation to qualified property purchased and placed in service before January 1, 2017, (before January 1, 2018, for certain longer-lived and transportation assets). It also makes a conforming change to the percentage of completion rules for certain long term-contracts. Under the provision, a taxpayer has the option to forgo bonus depreciation in favor of accelerating corporate Alternative Minimum Tax (AMT) credits acquired in tax years prior to 2006. This provision would extend the election to accelerate AMT credits for two years, through 2016. The Finance Committee will consider the tax extenders package on Tuesday, July 21, in Room 215 of the Dirksen Senate Office Building at 10 a.m. CDT.